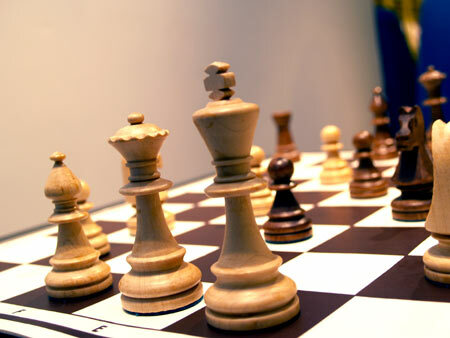 Chess Sport is a mind game which emphases athlete?s strategic andcalculating ability. The ultimately goal of both Xiangqi and Chess is toeliminate the opponent?s king (in Xiangqi, the king is called ? "Shuai"or ? "Jiang"). In the team tournament, the team athletes also enhancethe corporation.